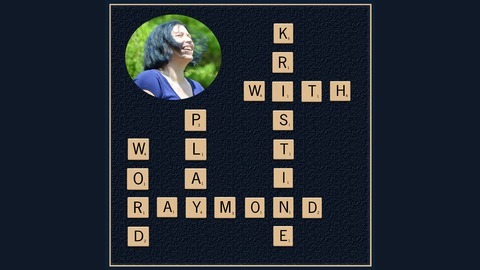 Word Play with Kristine Raymond - where authors get together to talk about writing, reading, and anything else that comes to mind. Unscripted. Unrehearsed. Real conversations. 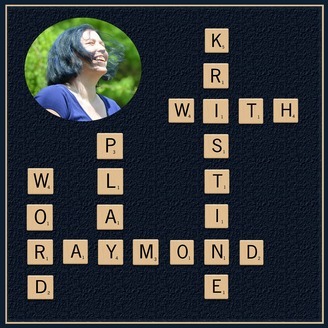 *Find out more at www.kristineraymond.com *Music: https://www.purple-planet.com *Copyright 2018-2019 - Kristine Raymond.